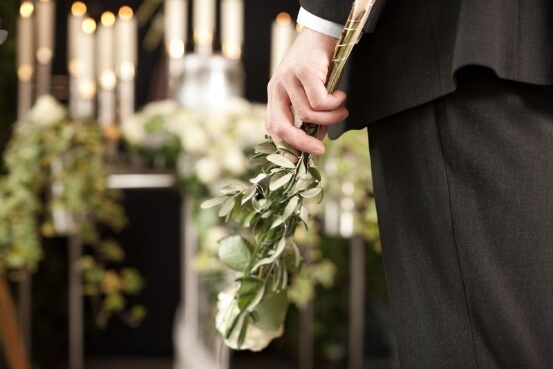 At Hansons' we offer an extensive selection of "personalized funeral services". We have found that services that closely reflect a persons special life are those that prove to be the most meaningful for family and friends. We will work closely with you to fulfill your expectations. And we will offer appropriate suggestions for creating a funeral that reflects your loved ones unique personality. Whether it's sharing memories and stories, displaying photos, videos, hobbies and more - we will work with you to plan a gathering that is unique, beautiful and important to you, your family and friends. 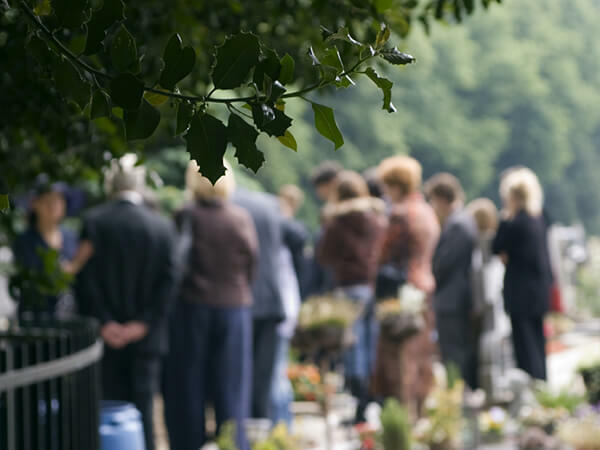 The funeral ceremony helps us acknowledge that someone we love has died, and allows us to say goodbye. The funeral helps us remember the person who died and encourages us to share those memories with others. 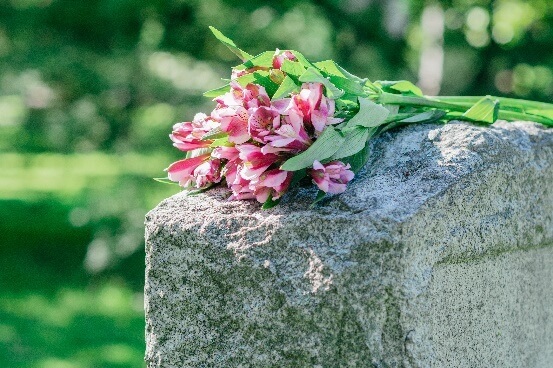 The funeral offers a time and place for us to talk about the life and death of the deceased and provides a social support system for us, our friends and family members. A funeral ceremony allows us to search for the meaning of life and death and offers continuity and hope for the living. 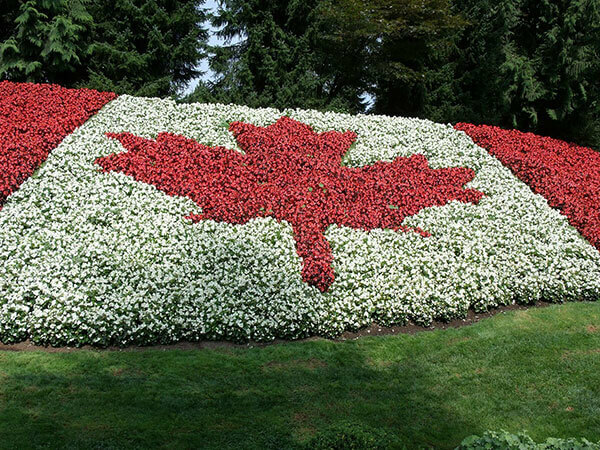 Family and Friends gather at the cemetery, mausoleum or columbarium for a service with either a casket or an urn. The service may be private or public and may or may not include a religious representative. After leaving the cemetery family and friends usually gather for a reception to share memories and stories. A Veteran’s service is often held at the local Legion Hall and may include various components of the above services, depending on the wishes of the deceased and the family. A Veteran’s service involves attendance by the Legion Chaplain and members of the Legion who perform special ceremonies. A Celebration of Life is a more contemporary gathering to remember a life well lived and may or may not include a celebrant or emcee. It is often accompanied by a reception and is a time and place to talk about the life, while acknowledging the death, in a less formal setting. 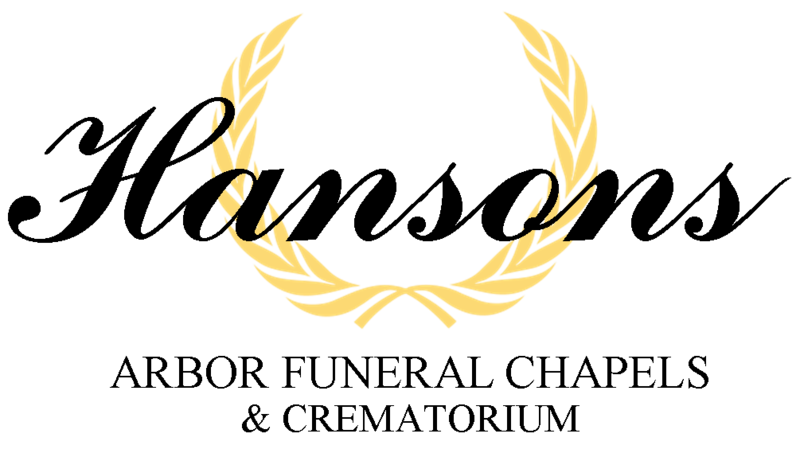 A Tribute DVD may be played and family pictures displayed along with memorabilia and/or treasured items of the deceased. The Tributes Reception is similar to a Celebration but is less formal with the main focus on the reception. Family and friends socialize, reminisce and sometimes there is an open microphone to share stories with everyone. Cremation is where the body is prepared for final disposition. Over a period of 2 to 3 hours the body is transformed by intense heat (1600 – 2000 degrees Fahrenheit) to a state of small skeletal fragments. After the cremation process is complete, the cremated remains are removed from the cremation chamber, cooled, processed and placed in an urn. 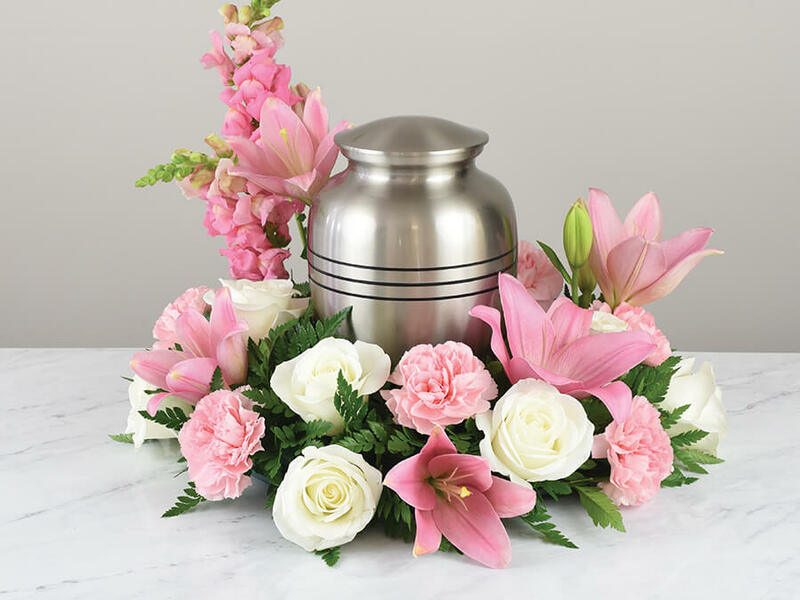 The cremated remains are now ready to be present at a ceremony, a tribute reception, graveside, or kept at home or scattered. 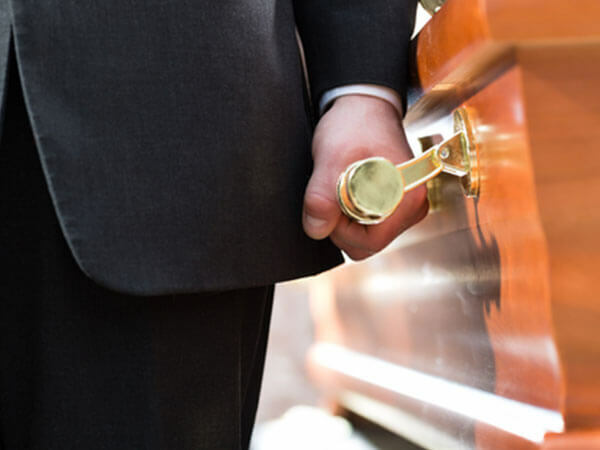 The cremation often follows a private visitation for family and close friends or may also follow a funeral ceremony which may include a rental casket.